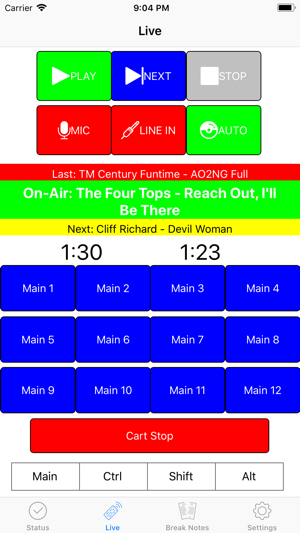 SPLRemote will give radio stations operators who use StationPlaylist Pro the ability to remote control or operate the station from their iPhone or iPad in the studio. 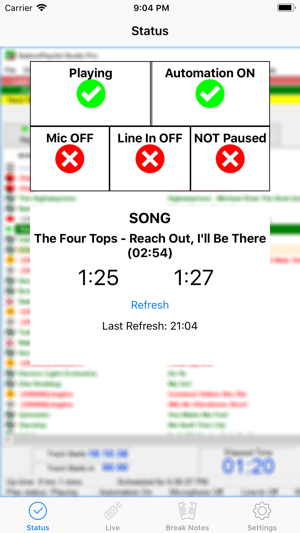 Viewing the status of playback is free, remote control capability is a small in-app purchase. 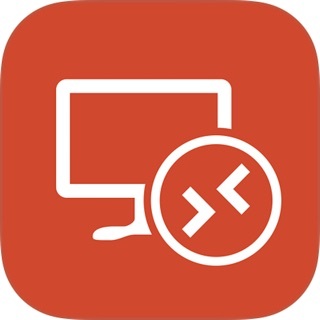 This app is only for users of StationPlaylist. It must be the PRO version and v5 or higher. 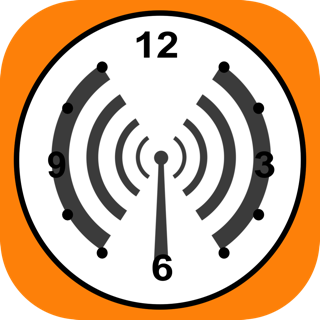 Should only be used inside the radio stations internal network (LAN) or through VPN if outside. First off, thank you guys so much! This is long been needed and it’s so awesome that it’s an app! The only feature that I would request would be for the voice track remote. I would be very willing to purchase this in another app. Thank you guys so much for getting this out there! Really appreciate it it’s fully accessible with voiceover. Amazing work guys keep it up.